All products are guaranteed for 10 years and we sell throughout the UK. 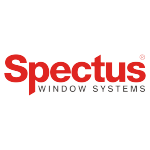 Tyldesley Windows, Manchester have over 30 years experience and are committed to providing top quality products at reasonable prices to both trade and domestic customers. 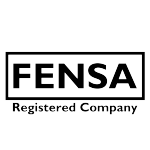 Our company is FENSA registered and approved which means the high quality of our work has been randomly and independently verified. We supply fully kite-marked double glazed windows carrying our company’s standard 10 year guarantee. Most windows can be designed, manufactured, and delivered. Sleep Easy knowing your covered for 10 years! At Tyldesley Windows, we manufacture our own high-quality PVCu windows and PVCu doors for use by both trade customers and residential clients wanting to buy directly to save £££. "Thankyou for the superb installation of our new conservatory. Without reservation our choice in selecting 'Tyldesley Windows' has proved to be the correct desision. We would like to thank you for the efficient co-ordination and completion of all activities. We would have no reservations in recommending Tyldesley Windows." "We are very pleased with our lovely new porch. From our first enquiry up to the finish everyone has been so frindly - a pleasure to have in our home. The standard of work is so very good. 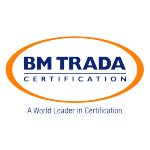 We would not hesitate to reccomend your firm to anyone."